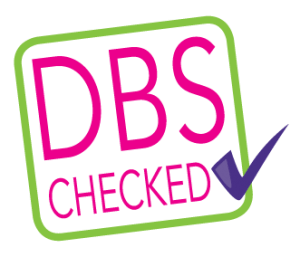 Our pass rate is 30% better than the DVSA national average. 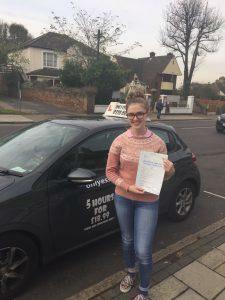 Train with us to become a fully qualified driving instructor FREE. Have you had a gap from driving and need a confidence boost. Looking for more experience with motorway driving. 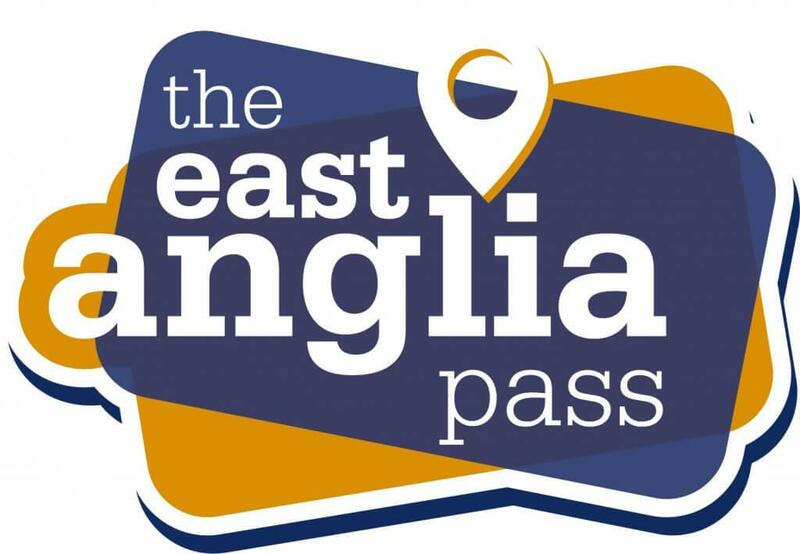 A Pass Plus course is the best way to gain the extra driving experience. 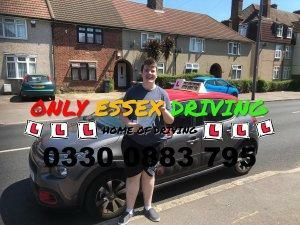 At Only Essex Driving School we know how hard it is to choose the right driving school or driving Instructor, you may feel nervous not knowing if the driving instructor you get will be the one for you to take driving lessons with. 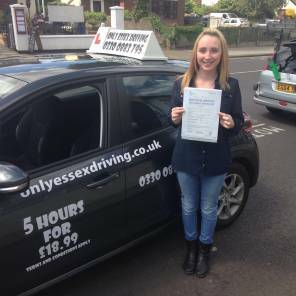 We are here to help you all the way to your driving test, that is why we offer our great promotional offer. 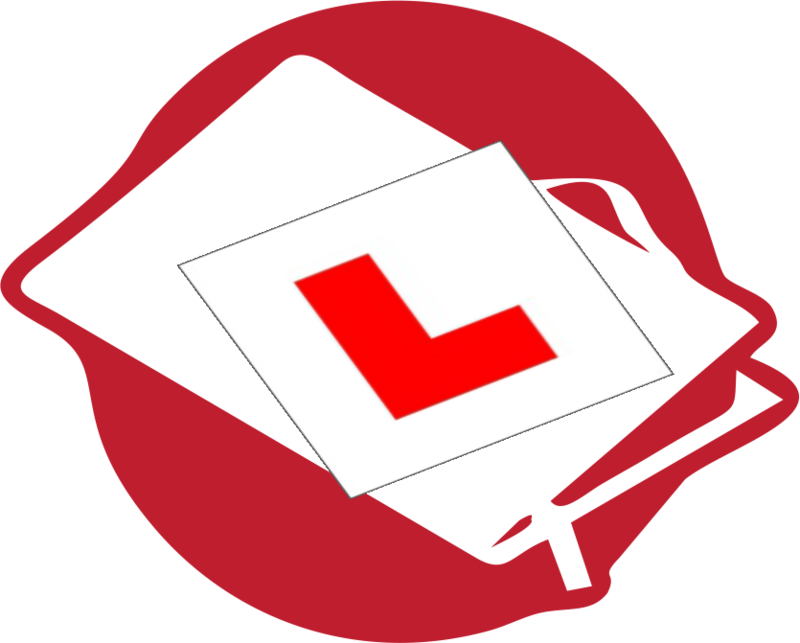 Learn to drive with us the first 10 hours for only £215 and that is including our online theory training (worth £10 per month), Lesson handouts (worth £30), Free Driving Lesson Warranty (worth £120) all giving you the kick start you need to get your driving lessons underway. 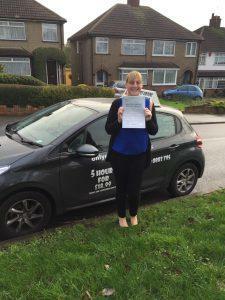 Our driving instructors are patient and have years of training experience between them so you can be confident in knowing we can help you even if you are a nervous learner driver. 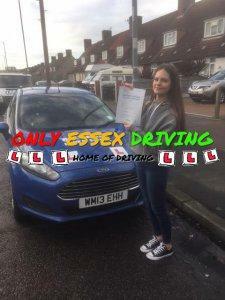 So why not let Only Essex Driving School be your first choice for driving tuition. 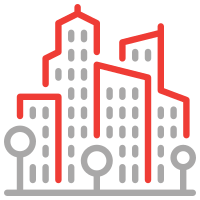 Only Essex Driving are GDPR compliant, we take your personal data seriously. 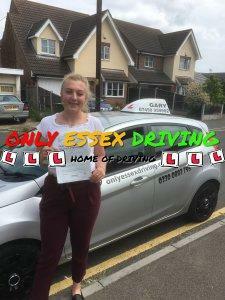 Not happy after your first driving lesson then walk away with no extra cost, but we are sure you will enjoy your driving lessons with Only Essex Driving the home of driving. Jason was an extremely good instructor, was very conversational whilst on lessons putting me at ease. Always notified me when I did something wrong but never in a bad way, but showing me how to avoid doing it again and become a better driver. Very thankful! How many hours does it take to pass a driving test? 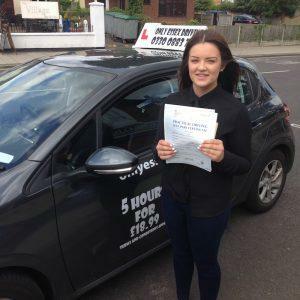 The amount of driving hours needed depends on how quick you pick it up, After all everyone is different, your driving instructor will monitor you on your driving lessons and advise you when to book your test. 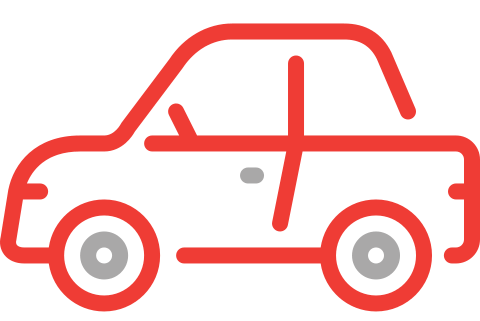 Driving lessons can be done in 1hour, 1.5hour and 2 hour blocks, lessons can be longer depending on your driving instructors availability. Can i have more than one lesson per week? 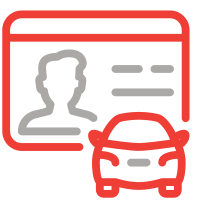 Driving lessons can be taken more than once per week this will depend on your driving instructors availability. Will my lessons be the same time every week? 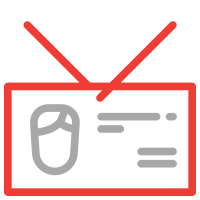 Your driving instructor will try and give you the same lesson time each week, this will depend if the instructor does not have any tests booked with other pupils, or other personal plans. Will i have the same driving instructor each time? 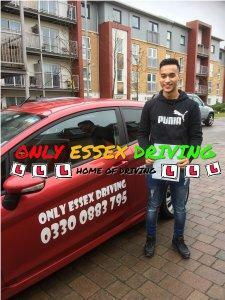 At Only Essex Driving School we allocate you a driving instructor who will be your driving instructor throughout your driving lessons, if for any reason you do not get along with your driving instructor then contact us at Only Essex Driving School we will then try our best to place you with another driving instructor. Your money for driving lessons are paid directly to your driving instructor this includes single lessons or blocks, your driving instructor is responsible for any money paid directly to them, the driving school will only take money and hold money if a gift voucher has been purchased the money for lessons is then paid to the driving instructor after each lesson is taken. 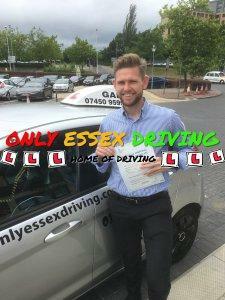 If you have any other question we have not answered then please contact us at Only Essex Driving School. We are always looking for the right people to join our team of driving instructors. 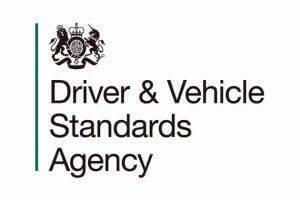 If you are an ADI, PDI or simply looking to become a driving instructor then get in contact with us at Only Essex Driving School today. 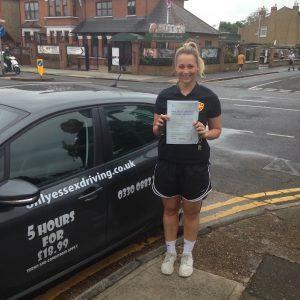 If you want to learn to drive quickly, safely and learn a new life skill, then book in for a driving lesson with one of our Only Essex Driving School driving instructors today. 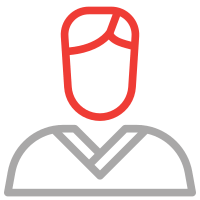 WE ARE CURRENTLY LOOKING FOR DRIVING INSTRUCTORS IN YOUR AREA.